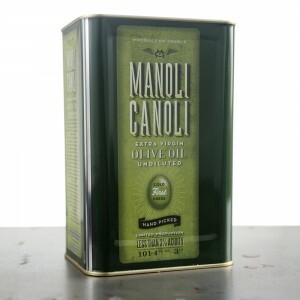 MANOLI CANOLI Extra Virgin Olive Oil is extracted directly from Kalamata Olives. It is unrefined, it hasn’t gone through any chemical process and has low acidity (under 0.3%). 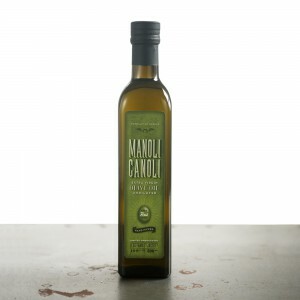 It is the finest quality Greek Extra Virgin Olive Oil and you will agree once you taste it! 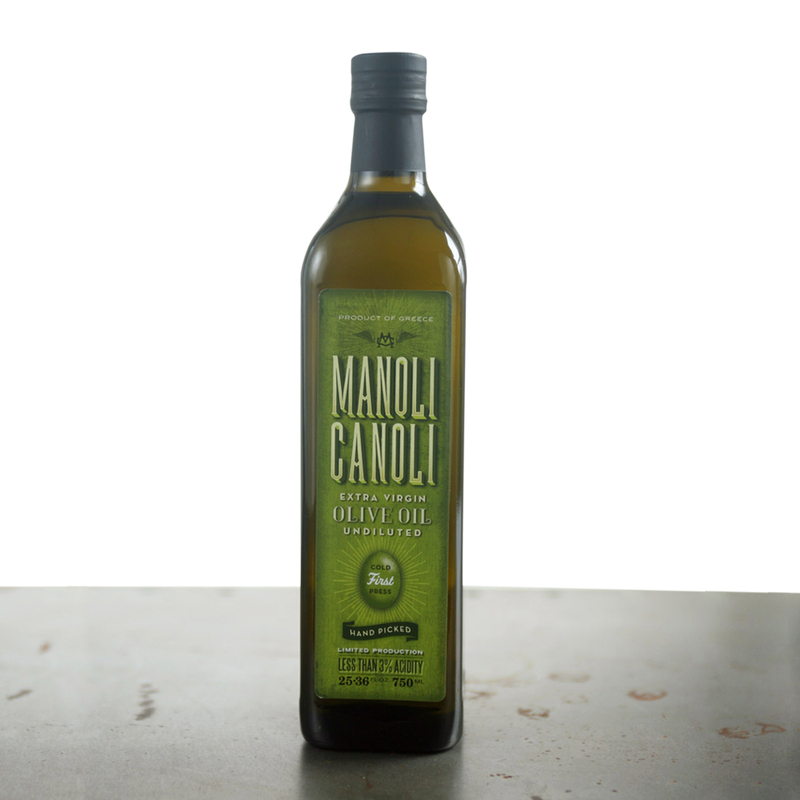 You will be captivated by its golden color, delectable taste and fulsome aroma! If you own a grocery store or you are a business owner and wish to buy MANOLI CANOLI Olive oil, you can contact us here.